St. Hubert's Pet Retention Program offers a free Pet Helpline to assist pet guardians faced with behavioral concerns, missing pets and those in need of finding additional resources. We also have a Facebook page where we share behavior tips, lost and found pets, and community events helpful to pets and their guardians. Please fill out this brief form to enable us to better meet the needs of the community! Have you ever struggled with a pet's behavior? If so, what behavior(s) did you experience? Were you able to resolve the behavior issue? Have you ever reached out for help with a troubling behavior? If no, were there any reasons why? IE: Didn't know where to go, afraid of being judged, lack of financial resources, etc. Have you, or anyone you know, ever had to rehome a pet due to behavior issues? What was the behavior that led to rehoming? Would you have been able to keep the pet had behavior help been available? What do you feel would have helped you keep your pet if it were available to you? If you needed help with a pet, which would be the easiest way for you to reach out? Did you know that St. Hubert's offers free behavior help for cats and dogs? Have you ever contacted the St. Hubert's Pet Helpline? Select yes only if you have contacted our Pet Helpline regarding a lost/found pet or a behavior issue. 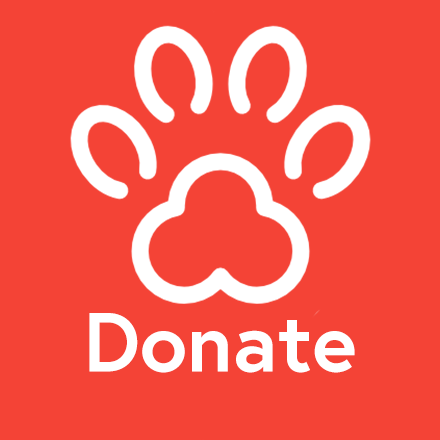 Please do not include contacting shelter locations for issues such as adoption, animal control or donations. What types of behavior tips or resources would you be interested in? If you selected 'other' above, please explain. Do you follow/like the St. Hubert's Pet Retention Facebook page? If yes, is there any topic of which you would like to see us discuss more? If yes, is there any topic of which you would like to see us discuss less? If no, are there any specific reasons why? Please enter your e-mail address if you'd like to hear back from us. Please enter your phone number if you'd like to hear back from us. Thank you for your honesty and time!